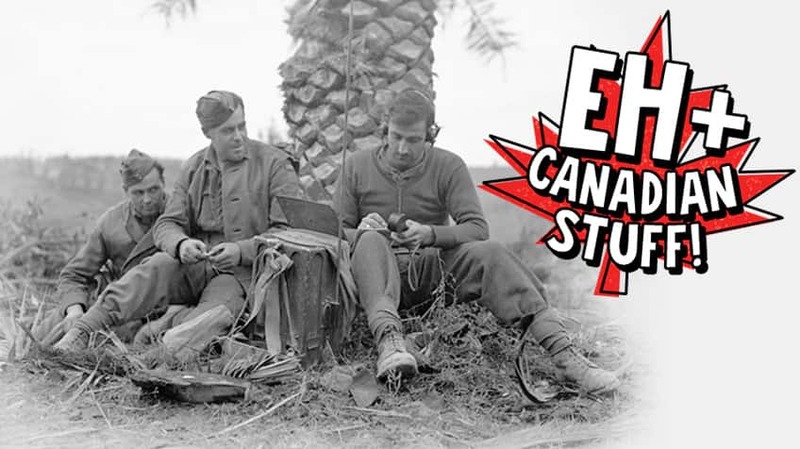 You may have learned or heard about American code talkers, but the story of Canadian code talkers is mostly unknown. What is a code talker? 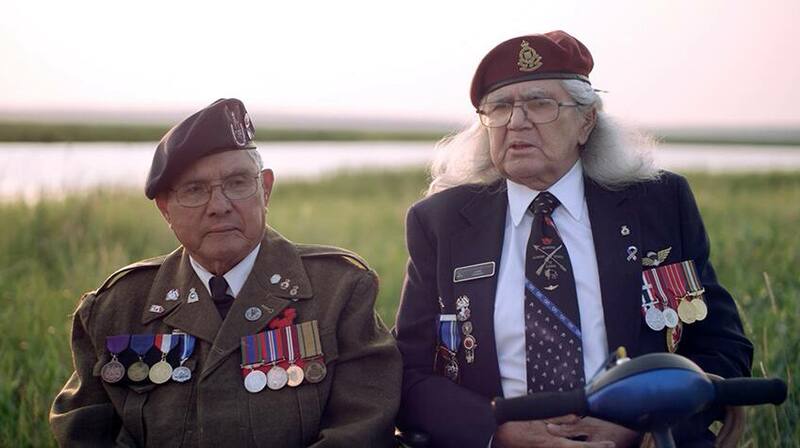 Code talkers were First Nations soldiers in World War II who spoke Cree. 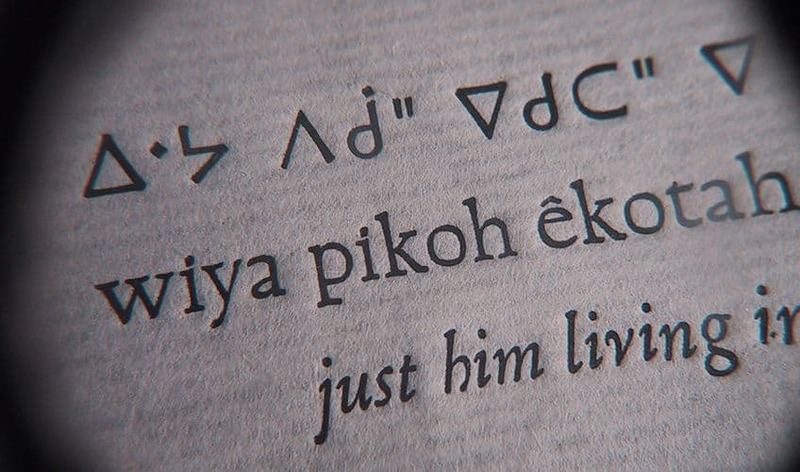 They were the Canadian military’s secret weapon: when the military needed to communicate sensitive or secret messages, they would use code talkers to send the message in Cree to another code talker who would translate it back into English. If the message was heard by the German army, they wouldn’t be able to understand the message because they had no idea what language the code was in! Because the code talkers were sworn to secrecy about their jobs, no one really knows much about who they were. But the most famous Canadian code talker was a man named Charles Tomkins, whom everyone called Checker. 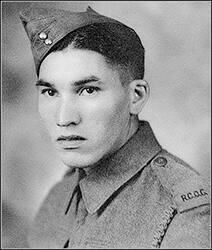 Checker was a Metis man from Alberta who spoke Cree. He joined the military in 1940 and after six months of training, was sent to Britain. One day, he was summoned by the Canadian High Command and not even his commanding officer — his boss — knew why! Checker was told about a top secret, new mission that they wanted him to be part of — The Cree Code Talker Program for the Air Force. The Cree language didn’t have words for things like tank or machine gun so new words had to be made up. Like calling a Mosquito bomber a sakimes (Cree for mosquito). Code talkers were so top secret that their own families didn’t even know what they were doing! Checker didn’t tell anyone (including his brothers) until he was interviewed about it at the age of 85. 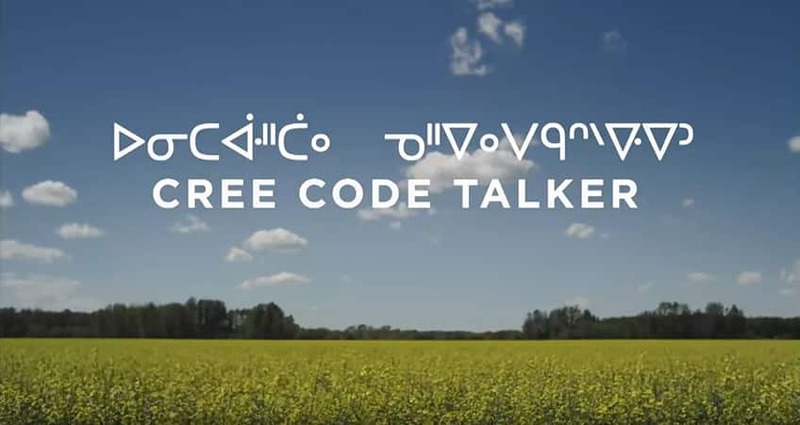 There's a documentary about Charles Tomkins that you can watch with your guardians called Cree Code Talker. It deals with events of World War I so guardians should screen it first for older kids. It has been more than 70 years since Charles Tomkins served as a code talker and for most Canadians, his top-secret job is still a secret. Maybe this Remembrance Day you can share Checker’s story. Special thanks to Ms. Holme's Grade 5 class for helping us make this story better by alerting us to a couple of typos! What was life like for Canadian kids 150 years ago?